I occasionally get ask what my 'goals' for 2019 are. My main goal is the same as every year: keep running (and improving) without getting injured! The process of incremental improvement is the goal, and races are an outcome of solid training. Nevertheless, here are the races/trips that are in my plans. Good times running in the sunrise on Tenerife last year. 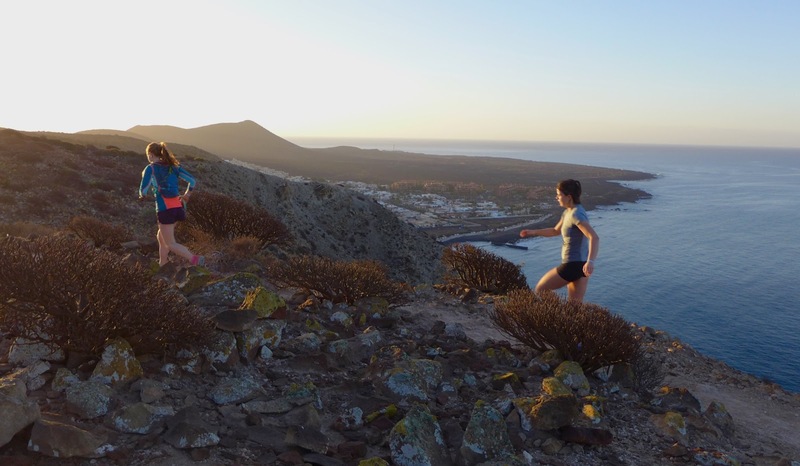 Echoing last year's week in Tenerife, I'll be headed to Gran Canaria in early February for a week of training on dry trails. This is especially important this year since I'm planning two races in April, and running enough volume in snowy Oslo through the winter is challenging. In 2010, I ran my first road marathon, in Oslo. At that time I was running maybe 3 or 4 days a week and not doing many structured workouts. I knew nothing about race nutrition, and since none of my long runs were more than 28K or so and I didn't have an appetite during them, I thought I didn't have to eat. I bonked hard around 35K, and at the finish line swore dramatically swore that I was done with road marathoning FOREVER! Fast-forward eight years and many thousands of running kilometers later, and it's time to find out what I'm made of. I'm heading to Rotterdam Marathon on April 7th, and the question is not if I will PR, it's by how much. Winter training will tell. 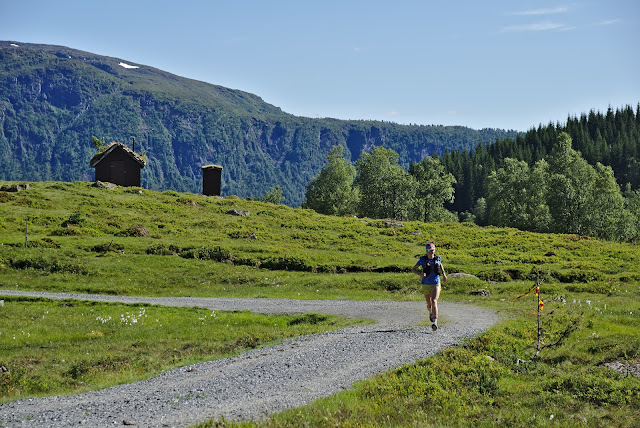 Next on my plate is KRS Ultra, a runnable trail 60K in southern Norway, where the trails dry up faster than most. This year KRS will function as the Norwegian trail-ultra championships. Since I'm a newly minted Norwegian citizen, I'll be in it to win and I hope some other fast ladies show up to throw down! 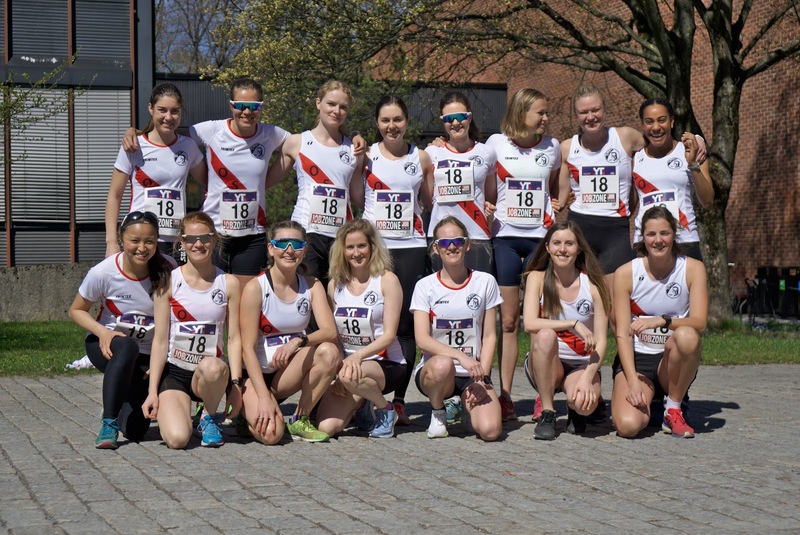 The OSI women's elite team before Holmenkollstafetten last year. In May I'll mix it up with a couple of shorter races. 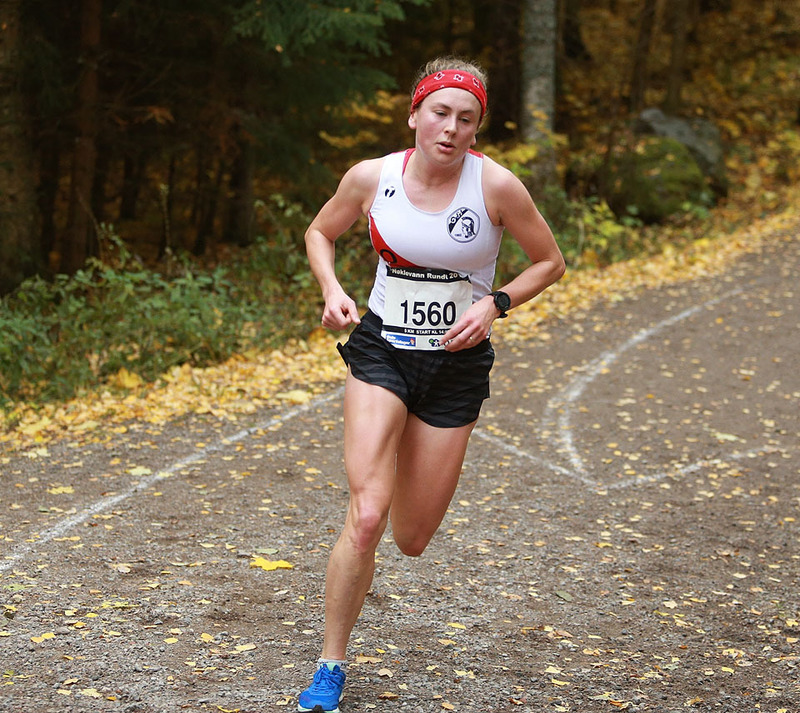 I'll be running Holmenkollstafetten, Norway's largest relay race, for the OSI track team again, and also probably try my legs at the 5K at Fornebuløpet. I've been given a really cool opportunity in June, being ask to represent Norway in the World Trail Running Championships in Miranda de Corvo, Portugal. The race is 44 km with around 2000 meters of vertical gain. I think the level of competition here will be very high, so I'm not sure what to expect other than that I want to run hard and see what happens. Taking in the sights on the Hornindal Rundt course. In July I'll go to Hornindal Rundt, a challenging 75K mountain race that I have been eyeing for years. Last year, I was there crewing and ran a 10K stretch of the course. My mind was blown by how beautiful it was - although it was very sunny last year which is never a given in the Norwegian mountains. Group photo from our 5 day run of Tour du Mont Blanc last summer. During the summer I'm planning to travel south for a least a week of big miles and big vert with some running buddies - destination not fully decided! Smiles despite searing heat at the 2016 OCC. My last ultra of the season, and probably the race I'm anticipating the most, is Courmayeur-Champex-Chamonix (CCC), the 100K event at UTMB. 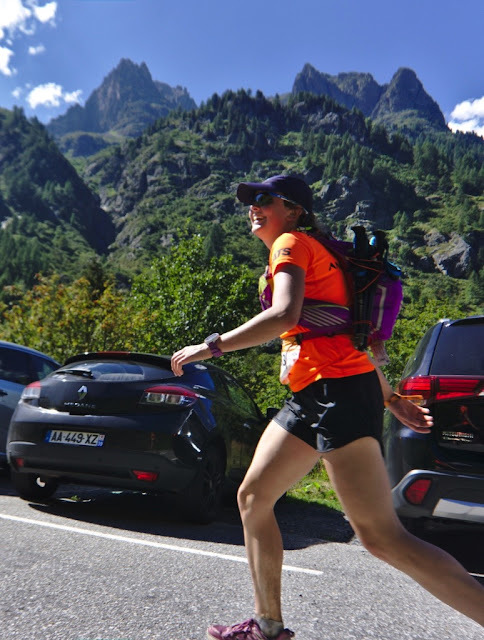 I ran OCC three years ago, and I'm looking forward to once again being a part of the madness that is UTMB week in Chamonix. Performing well at the CCC is the main goal of my season. From last year's 5K at Nøklevann rundt. Ultrarunning may be my jam but I love the intensity of shorter races are well! To round off the season, body and mind willing, I'll do a block of 10K train and head to Hytteplanmila, to see what kind of time I can put down. Despite a summer of long, slow distance I managed to a PR of 38:43 last fall - who knows what this year will bring? I was hoping for the same thing, but the latest workouts certainly haven't felt that way! We'll see though - the marathon is a different animal than I'm used to.